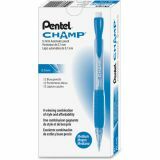 Pentel Champ Mechanical Pencil, 0.7 mm, Blue Barrel, Dozen - Champ Mechanical Pencils feature a smooth barrel and latex-free rubber grip for nonstop writing comfort and control. 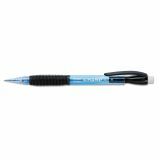 Ideal for home, office and school. Pencils are equivalent to a No. 2 wooden pencil and scan on standardized tests. 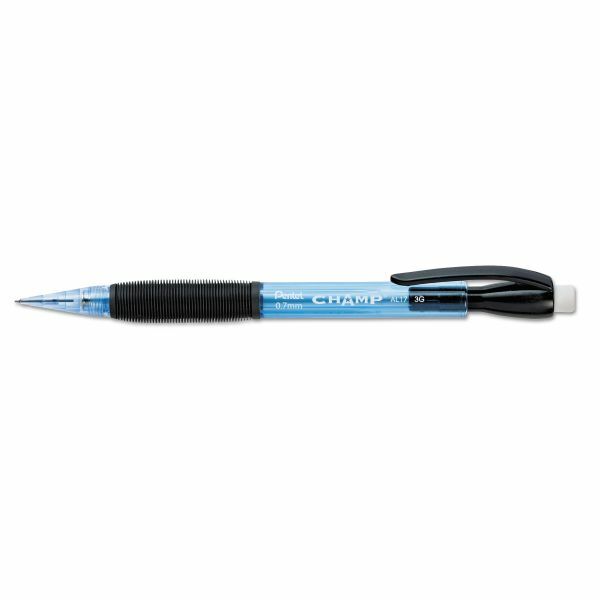 Design also offers a top click, stationary eraser and tip, fixed sleeve and convenient pocket clip. 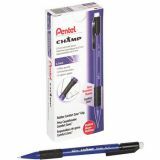 Mechanical pencils are refillable with Pentel Super Hi-Polymer lead and PDE-1 large refill eraser.